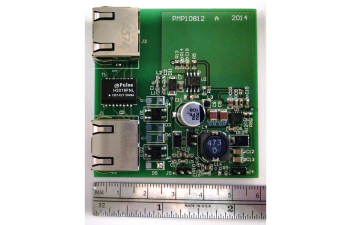 The PMP10812 reference design is ideal for Class 2 PoE PD applications that do not require isolation. 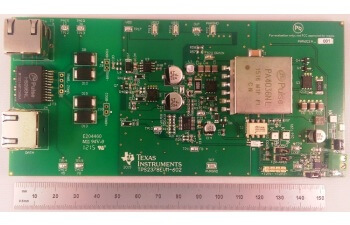 The TPS2378 PD controller provides the interface to the PSE. 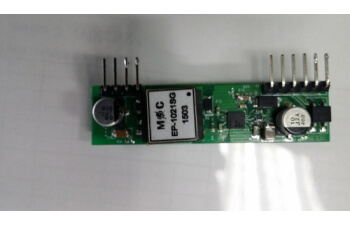 The LM5010 buck converter has an integrated high side FET and external low side diode rectifier for low cost. TIDA-00741 uses two TPS2378 PD controllers for a forced 4-pair UPOE solution to 51W non-standard PoE PD applications. 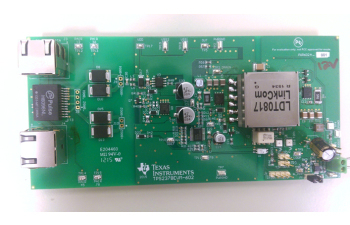 It incorportates the UCC2897A controller in a high-efficiency, great transient response (driven) synch flyback converter capble of 12V at 3.8A. TIDA-00539 uses two TPS2378 PD controllers for a forced 4-pair UPOE solution to 51W non-standard PoE PD applications. 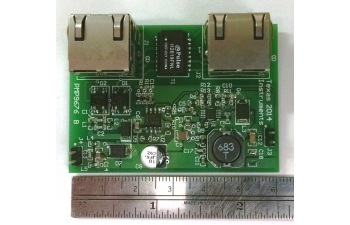 It incorportates the UCC2897A controller in a high-efficiency, great transient response (driven) synch flyback converter capble of 19V at 2.3A.